Many tools and techniques involve the design thinking process such as mind maps, brain dumps, group discussion, SWOT analysis, reversed brainstorming and others. Each of these tools has its own strong points that qualify it to reach innovative solutions or initiative new project ideas. Previously, we covered the six hats of critical thinking for De Bono and the Lego Serious Play as a tool for creative thinking inside organizations. One of the powerful tools and most commonly known and used is brainstorming. In simple ways, it refers to holding a group meeting with the stakeholders to combine ideas and discuss the problem and the challenges that they may face solving it. Brainstorming was first introduced by Alex Faickney Osborn in 1939 as a solution to help employees to develop creative ideas in the advertising industry. The brainstorming process depends on focusing on quantity in order to produce quality, withhold criticism and present usual ideas. Based on these characteristics, the ideas are combined and improved to reach one single most applicable idea. However, the human brain does not think in this way. Employees cannot just be creative based on a scheduled meeting or by getting the order to become creative. Most creative ideas come to us while taking a shower, brushing our teeth or while driving our cars. Asking someone in a meeting on “how to solve specific problem?” does not help getting creative results. What is the Reverse Brainstorming? In order to reach creative output, the process itself needs to be creative and innovative. However, the above-mentioned brainstorming process lacks the creativity that can help to obtain the desired results out of the meeting session. Reverse brainstorming tries to solve the problem in a reversed way to the flow we already now. The method can influence the human mind to create better ideas and solutions. Instead of asking how to solve the problem, reverse brainstorming focuses on the idea of what causes the problem or how to achieve an opposite result of what is expected. This method helps the team to understand the problem and highlight the ideas that can be used to solve it among other ideas discussed during the meeting. For example, the team thinks how to increase the cost instead of how to reduce it…etc. Reverse brainstorming provides unusual thinking methods to reach solutions that ordinary thinking methods do not achieve. 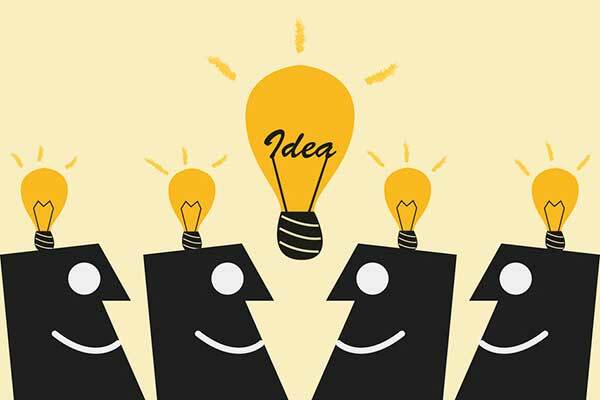 As creative thinking requires a special flow of ideas, reverse brainstorming can help teams to create using unique thinking methods. 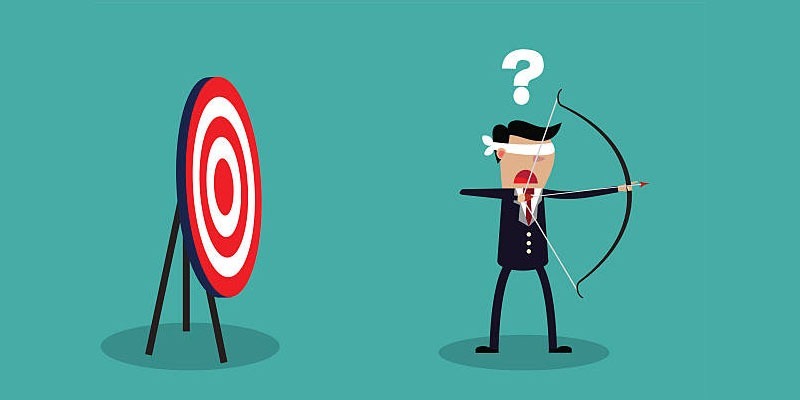 Reverse brainstorming can be applied directly during the discussion meeting or it can be used if ordinary brainstorming fails to reach the desired solution for the problem or the targeted creative approach. 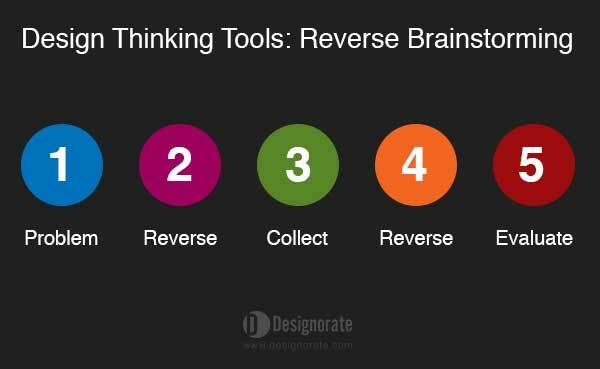 What are the steps of the reverse brainstorming? Step 4: After reaching the cases that make the problem worse, flip these cases to reach the best fixes for the problem. Step 5: Judge and evaluates the results to reach one best solution. The above steps start and end in a similar matter to the ordinary brainstorming process. However, the inner steps are reversed to reach the best solution through understanding the worse cases. 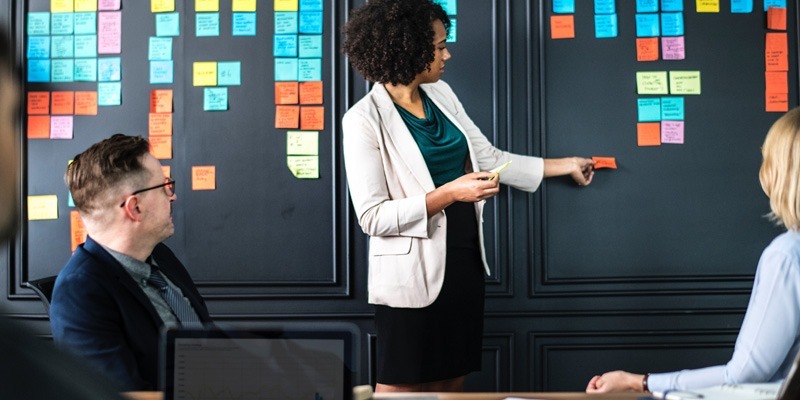 These steps are discussed during the stakeholder meeting using simple tools such as a whiteboard, erasable markers with different colors and sticky notes. The first step is to identify the problem needed to be solved. The website users do not engage or interact with the website content as expected. In the second step, the team flips the problem. For example. The team asks a question about how to drive the users away from the website and reduce the interaction level. The fifth step determine which of these methods are not applicable to the website and how to apply the needed methods in order to solve the user interaction problem. 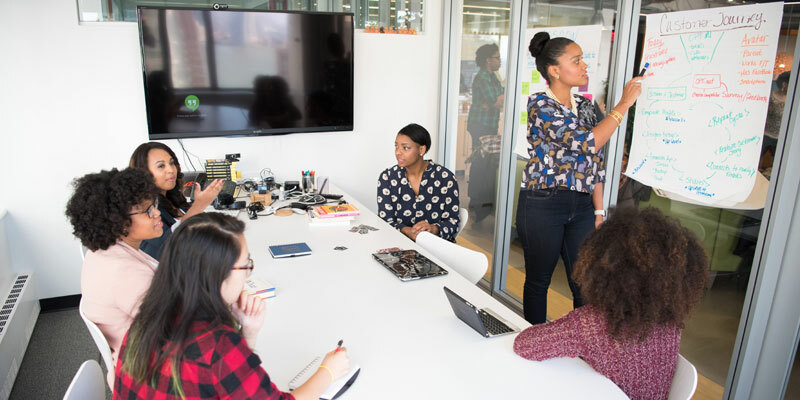 The reversed brainstorming technique is one of the tools that empower companies and organizations to solve problems through a creative approach. Identifying the problem and how the problem can be worsened can actually help the team to understand the best solution. 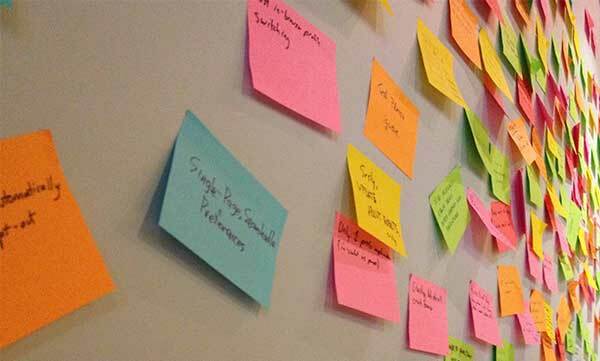 The reversed brainstorming technique can also be applied to design and creative education. It helps students to be able to think more creatively through exploring new thinking methods. Rafiq Elmansy is the founder of Designorate.com, author, and design and innovation consultant. He is an affiliated faculty teaching design at the American University in Cairo. He holds a master degree in Design Management with Distinction from Staffordshire University, UK. He has more than 17 years experience in the field of UXD and interaction design, and his books are published by John Wiley, O’Reilly Media and Taylor and Francis. He is also a contributor at the Design Management Review. Rafiq is a jury board member for the A'Design Awards, Poster for Tomorrow, and Adobe Achievements Awards. His design artwork was exhibited in many locations including Croatia, South Africa, Brazil, and Spain.